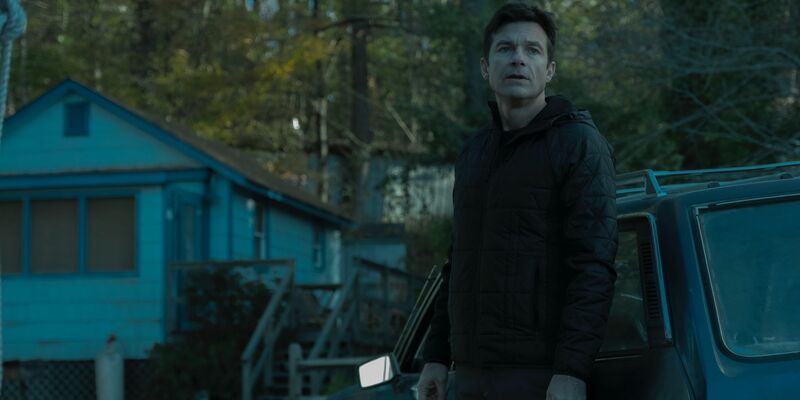 On Wednesday, Netflix and Ozark star Jason Bateman announced that the original series has been renewed for a third season. Bateman tweeted, “I’m happy for me, but concerned for Marty – it’s official OZARK 3 is on the way.” Bateman stars as Marty Byrde, a family man and money launderer for a Mexican drug cartel. 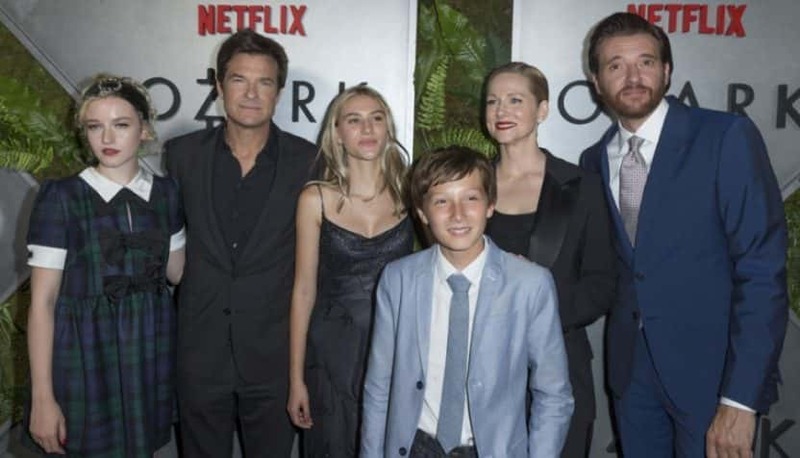 The second season of Ozark premiered at the end of August and found the Byrde family, in particlar Wendy (Laura Linney), diving further into the world of crime. Jordana Spiro, Janet McTeer, and Julia Garner also star on the series. Ozark received 5 nominations at last month’s Emmys, including Best Actor and Best Director for Bateman. Ozark season 3 has yet to confirm a release date, but is expected to arrive around late summer or early autumn in 2019.